Blue Bunny is a brand under the Wells Family Company, which was established in 1913 with a measly 250 dollars. On the other hand, Well’s is a privately held and family owned venture that specializes in ice cream. 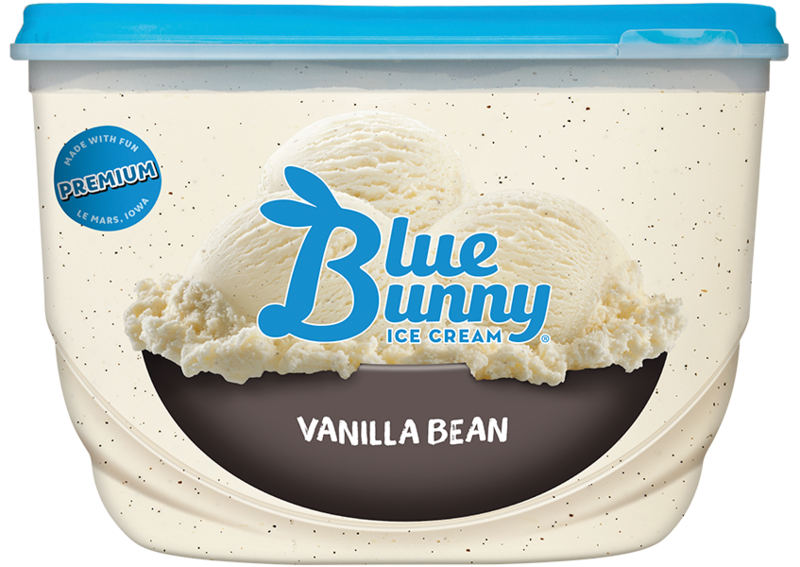 Blue Bunny is one of many brands under this name, and it has done a phenomenal job at mass-producing some delicious ice cream. While the Well’s company started out as just the Blue Bunny company, it has branched into multiple brands all under the name of the Well’s Family Company. Now that we know a little bit about where the company itself came from, what flavors, prices, desserts, and ordering options are available to the customers? This article is going to dive into some of the most popular flavors this company has to offer and how you can order your favorite flavors online. What is the Average Cost of These Products? Like any major ice cream company, the sheer amount of flavors available under one brand is slightly overwhelming. For this reason, we are not going to cover every flavor that Blue Bunny offers. We are, however, going to go through some of the more popular options they have listed on their website. All of these flavors come in a 48-oz. tub. 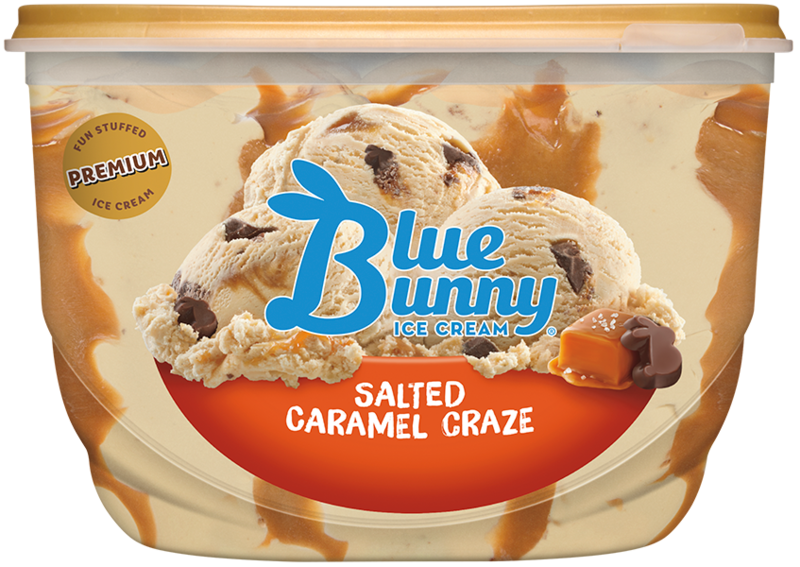 We are also going to cover the various options for each Blue Bunny ice cream flavor they offer. Some come in pints sized sundae mixtures and others come in delicious cone or bar form. Here are some of Blue Bunny’s best ice cream flavors you can find on their website. Chocolate chip cookie dough ice cream is a timeless classic. Their 48-oz. tub comes with thick ribbons of cookie dough weaved into rich, decadent ice cream. If you are looking for a flavor that doesn’t skimp on the cookie dough, this is a universally loved flavor. This is another rich, wonderful flavor near the top of their list. It comes with ribbons of slated caramel in caramel flavored ice cream. This is a little more rich and decadent than some other flavors, so be prepared to indulge if you are getting this flavor. This is another timeless classic. This is banana flavored ice cream with ripples of strawberry syrup. There are pecans and walnuts and fudge also blended into this 48-oz. tub. If you love the classic banana split, you will enjoy this 48-oz. tub. You can’t forget just plain ice cream from time to time. 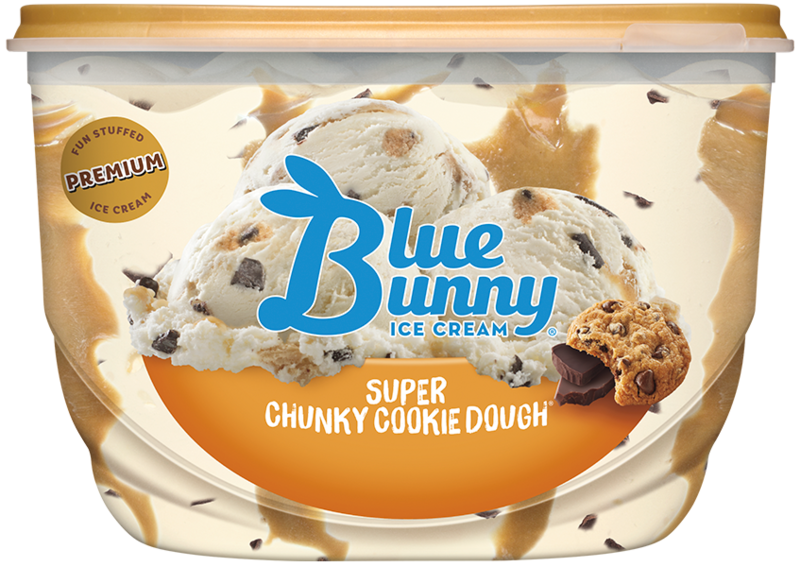 Blue Bunny ice cream is known for being delicious in and of itself. Their chocolate flavor has no added sugar and is perfect for those that like to make their own sundaes or ice cream treats. 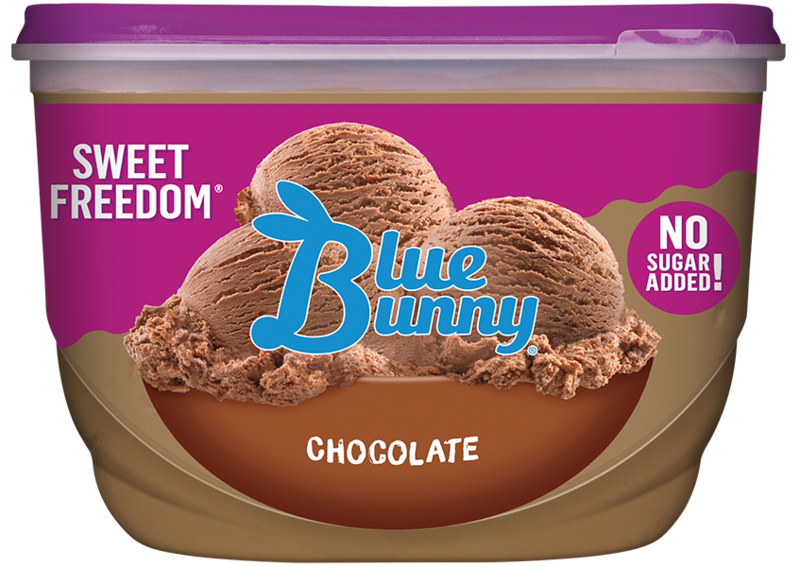 As mentioned, Blue Bunny ice cream sells more than just 48-ounce pints. They also give you the option of ordering classic ice cream sandwiches, caramel pretzel bits, Nutt’n Better bars, and smaller, pint-sized flavors. You can also get mini swirls, which are chocolate fudge-covered mini cones. You get 8 in a box, and they rank high on their list of products. 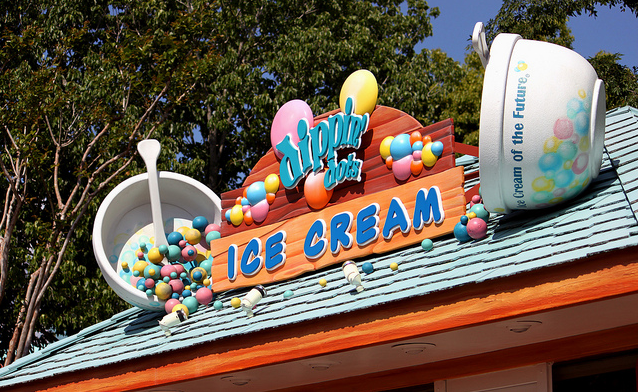 They also have Load’d Sundaes, which are pint-sized containers mixed with all of your favorite sundae ingredients. You can get these sundae pints in bunny tracks flavor, cookie crunch n’ fudge, cookie dough, mint chocolate chunk, salted caramel pecan, and strawberry shortcake. They have a wide array of bars you can choose from. Another unique treat that they offer are something the call the Bunny Snacks. These are small, circular, bite-sized ice cream bites that in a bunch of different flavors. You get 6 in one package and are perfect for a quick snack on a hot summer’s day. Blue Bunny is affordable – very affordable, in fact. If you are going for a 48-oz. tub, nearly every flavor lands somewhere between a few dollars. That is a lot of ice cream for that low price. They don’t skimp on quality either. As mentioned, their 48-oz. vanilla bean tub still ranks near the very top for some of the best ice creams out there. For their sundae pints, you only end up paying a few dollars, which is very affordable for how many different ingredients they jam into one paint. For their bars, sandwiches, and other treats, you will also end up getting more than what you pay for. 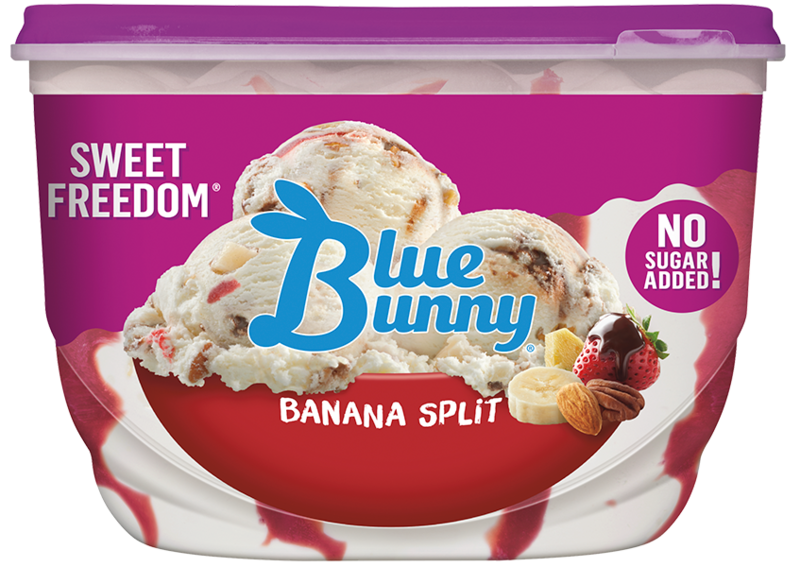 Shopping for Blue Bunny ice cream is very affordable, which is one of the reasons it is still so popular. 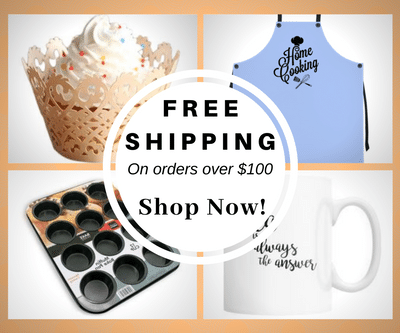 ​​How do you place an online order with Blue Bunny? The company itself does not offer delivery services. You can go to their online store and use this handy store locator to find a store near you selling Blue Bunny. If you don’t want to head to your nearest grocery store, however, or if they don’t sell the flavor you are after, you can always head over to Amazon and place an order. Amazon Fresh has a long list of products that they deliver straight to your door. Also, Amazon Fresh doesn’t deliver to all locales, however, so make sure that it is a service you can get in your area before relying solely on Amazon. Ordering online with Blue Bunny is a little more difficult than it is with other ice cream companies. They are an old school company that likes to have its products bought in person on store shelves. They do not yet have a convenient, door-to-door delivery service like many other, newer ice cream brands. This doesn’t mean that Blue Bunny ice cream isn’t dominating the market. 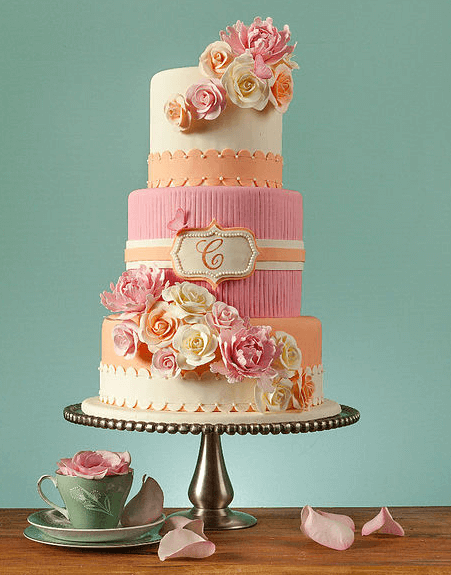 They make wonderful, affordable flavors that have been loved by customers for so many years.